Universal Windows Direct is the expert exterior remodeling contractor in Charleston, SC. 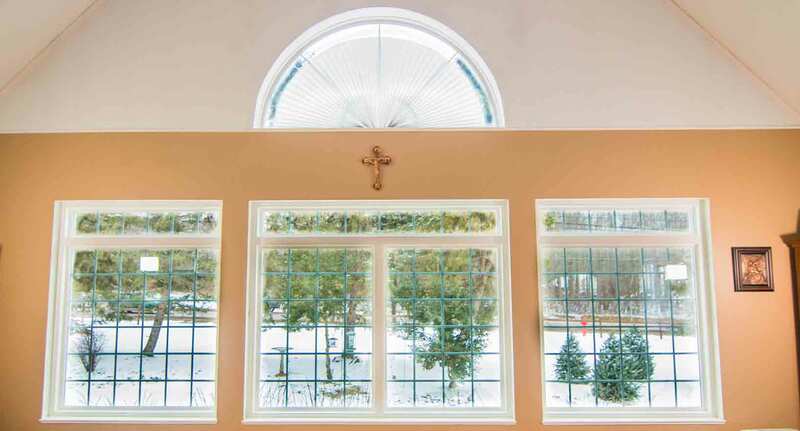 Beginning as a small window company, we’ve grown to one of the top-ranking exterior contractors in the country. We’re listed as one of the top contractors on both Remodeling’s 550 and Qualified Remodeler’s Top 500. As an accredited business with the local BBB, we are dedicated to serving you with the best quality replacement windows and front doors at a tremendous value! We’re excited to tell you all about UniShield® window replacement and entry door installation, exclusive to your local Universal Windows Direct! 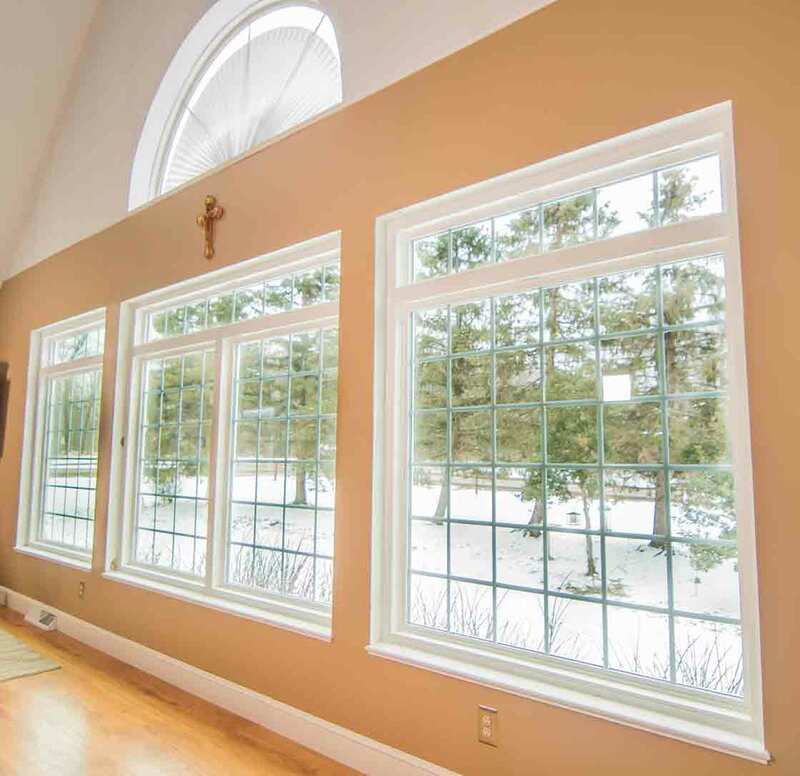 UniShield® replacement windows not only improve the quality of your home, but they improve the quality of your life! 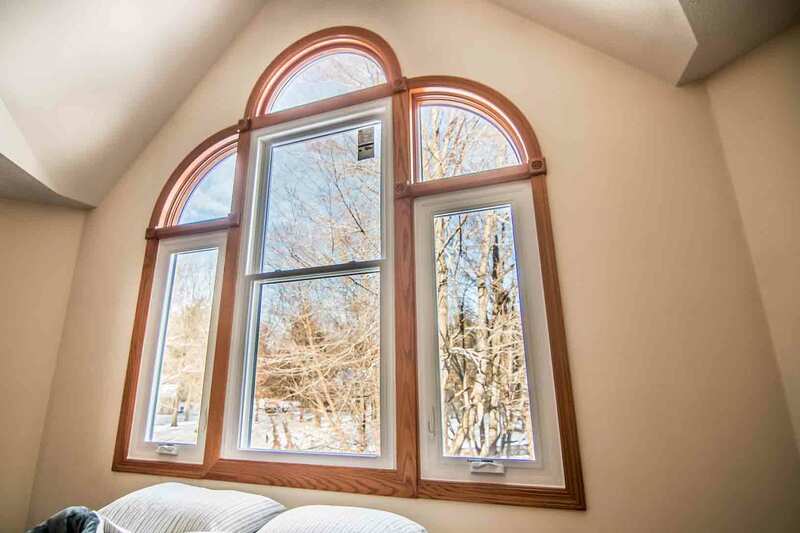 These windows are the epitome of craftsmanship and custom made for your home. You’ll find window styles that fit modern townhomes to charming Charleston single homes. 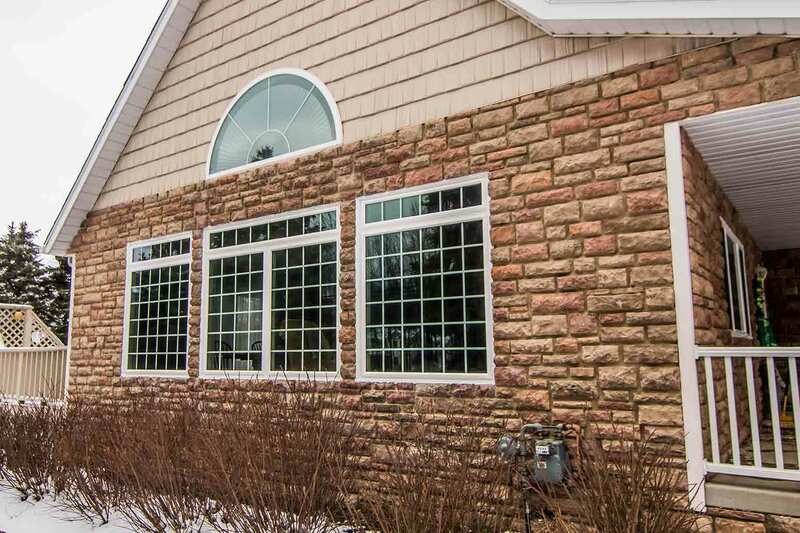 You can pick your exterior paint color and enhance the window with decorative glass and grids. 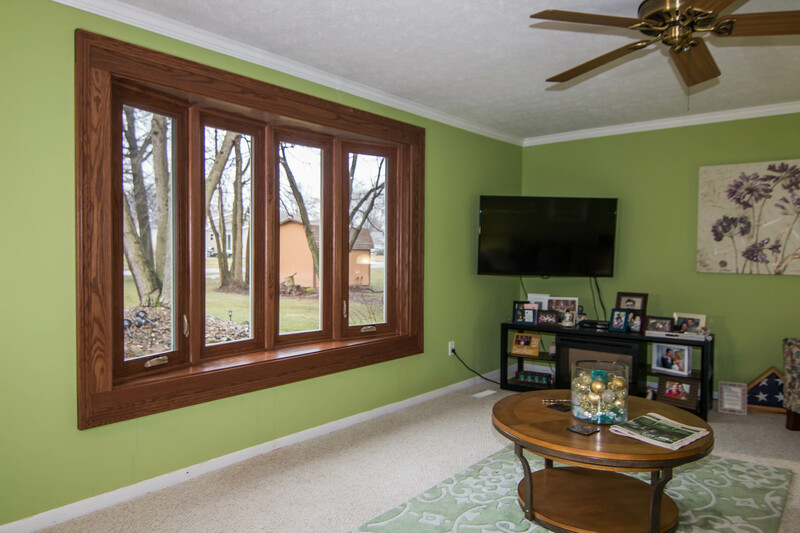 From there, we’ll engineer your new energy efficient windows with all the bells and whistles that keep your home comfortable. Even the intense summer heat of Charleston is no match for Unishield®! 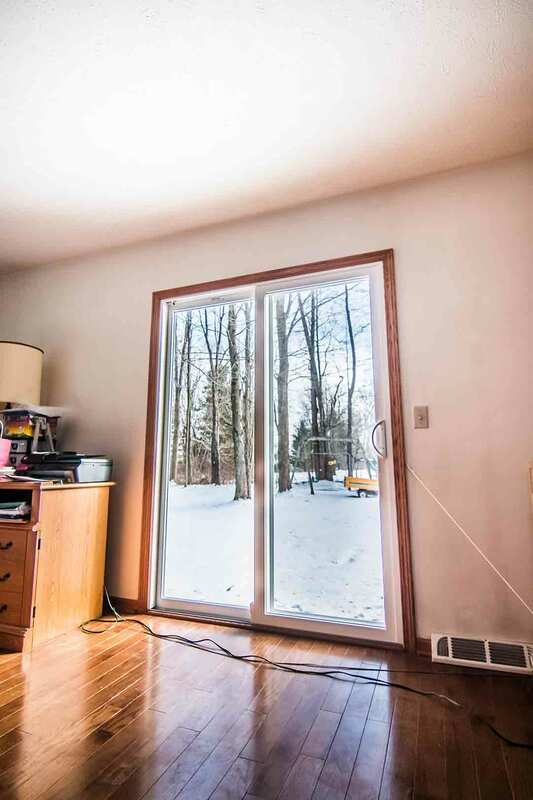 Are you ready to change your life with window replacement? 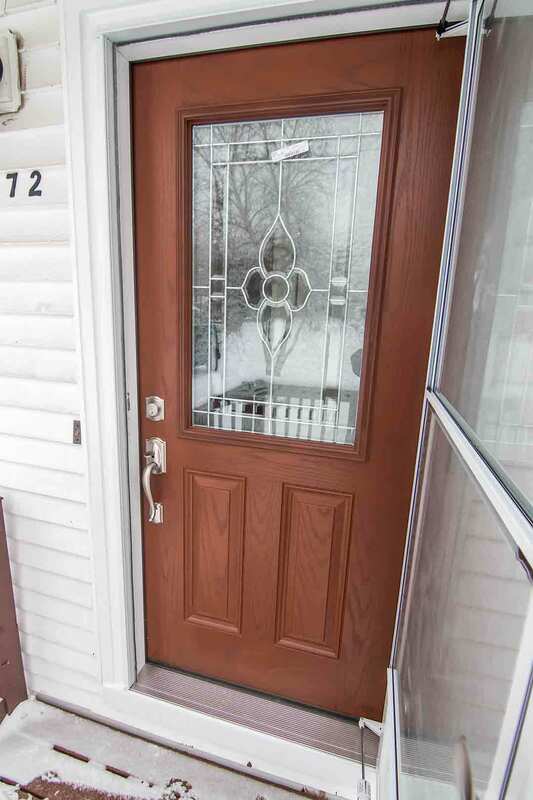 Do you have your sights set on a maintenance-free front doors that boast exceptional beauty? How about doors that look like real wood and are highly customizable to your personal taste? 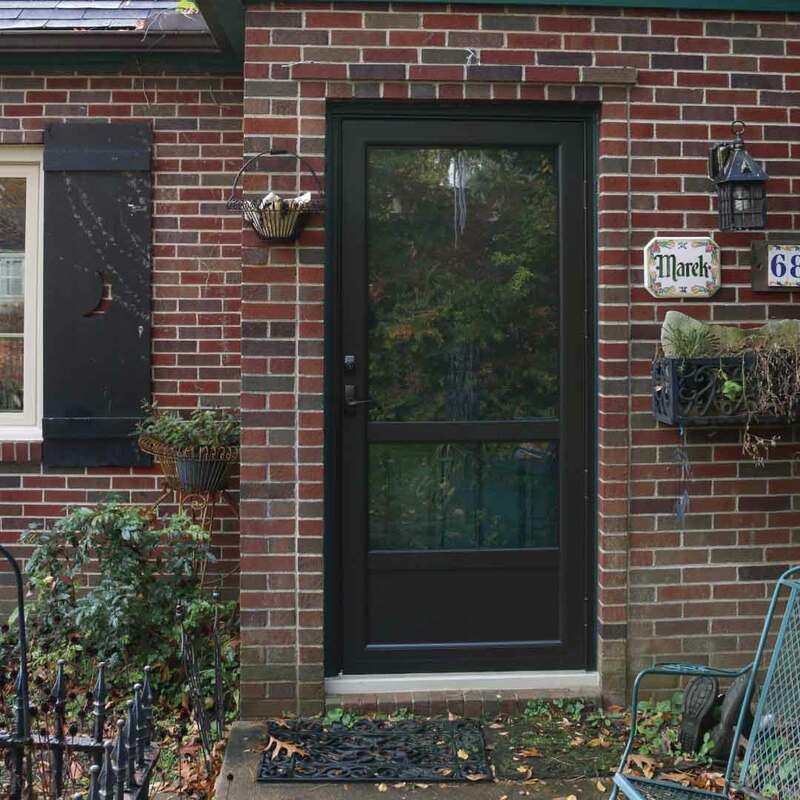 Fiberglass entry doors are the exterior remodeling choice that gives the biggest bang for your buck. 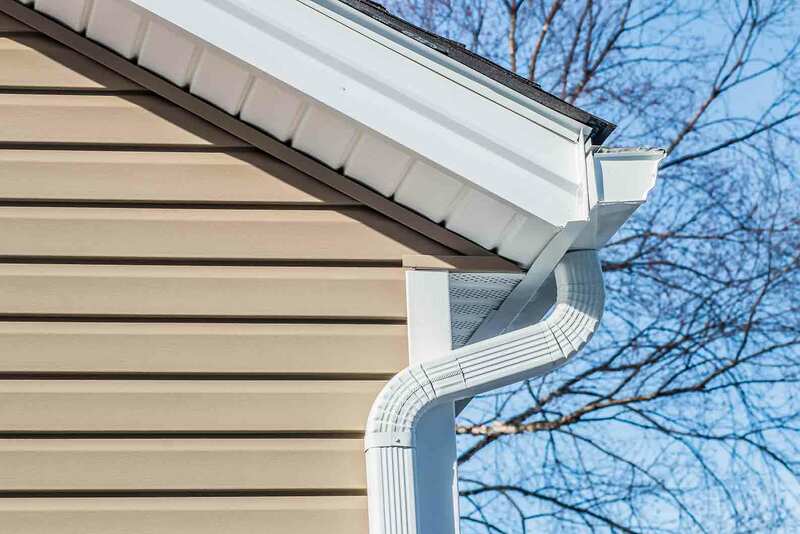 It’s engineered with high-grade fiberglass that won’t rot, peel, or splinter. 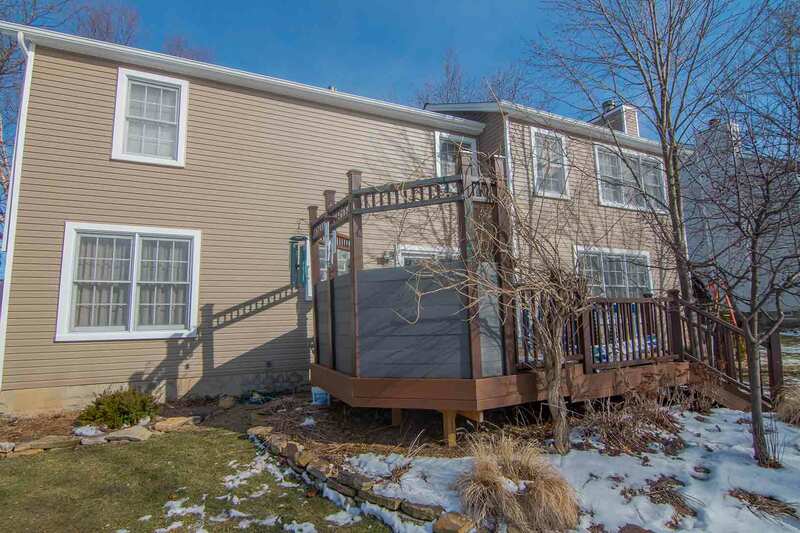 You’ll never have to paint it or stain it, and its stunning color and aesthetic upgrade options will leave you floored at your new exterior. 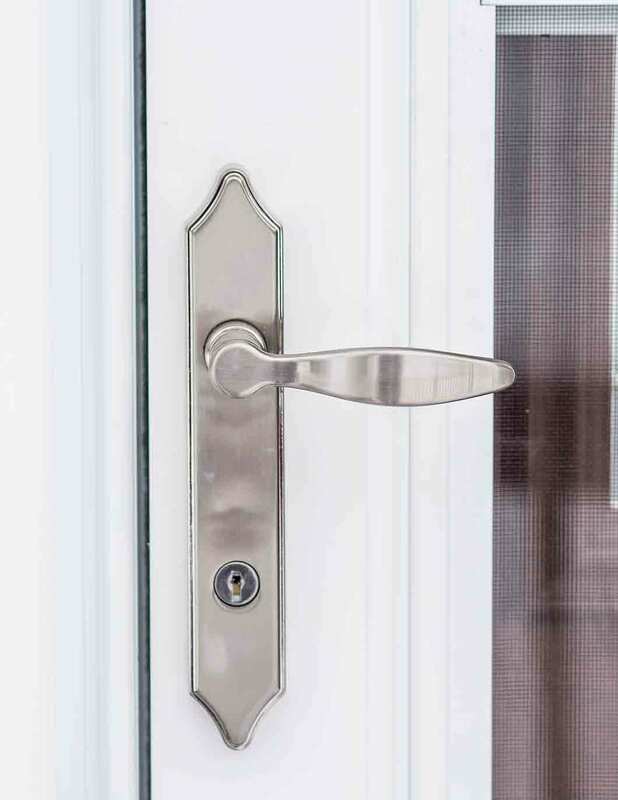 If you’re looking to highlight the fine details of your unique southern exterior, try out our decorative glass options for extra flair. Can you picture your new curb appeal yet? Along with our windows and front doors, we’re offering an industry-leading product warranty and professional installation! We promise big things with our windows and doors, which is why we back what we say with our True Lifetime warranty. Offering coverage for aspects including pieces, parts, installation, and labor, you’ll never lose a moment of sleep questioning the quality of your new investment! 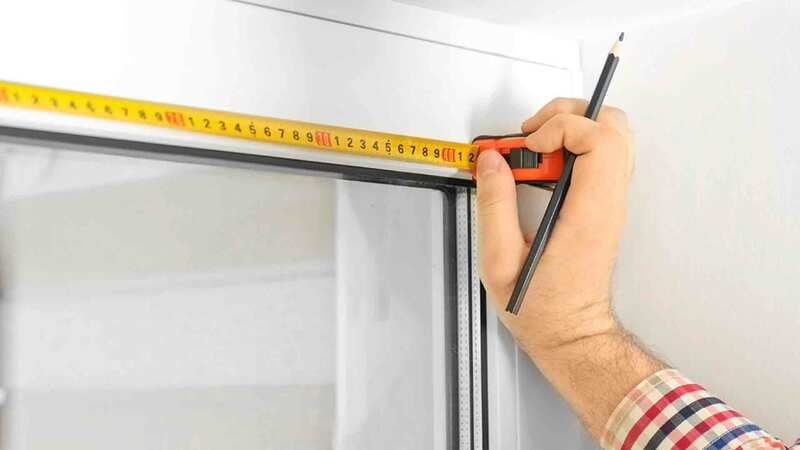 If you’re worried about product performance, we have 20 years’ experience of window and door installation under our belts. We only provide the best in quality and craftsmanship, respecting your home, property, and pets! We’ve shared a lot, but don’t go yet! We still want to introduce yourselves to you. Why do we love Charleston? It’s our home! Our team lives and works here, and we have everything invested in this community. 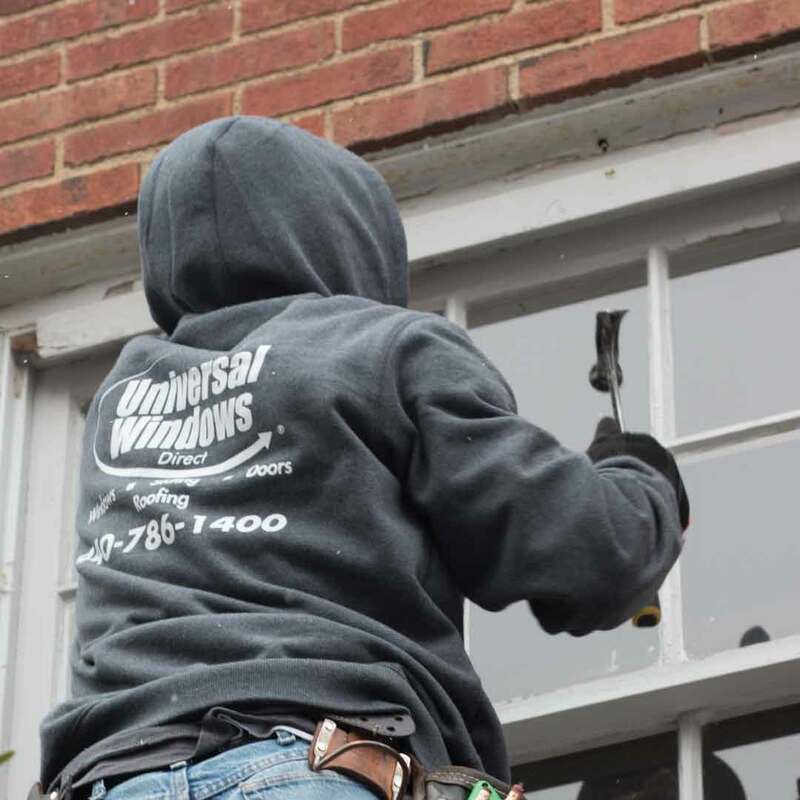 Throughout every neighborhood, we give back to the great homeowners of Charleston by delivering incredible replacement windows and entry doors that are engineered to improve your home! But we take things a step further as our windows and doors simultaneously improve your life by increasing indoor comfort and lowering energy bills. Our goal is to provide you with the best quality products on the market at the best prices. It’s a tall order, but we stick to our promises. Once you experience our products and customer service, it’ll be no mystery why we’re one of the top-ranking exterior contractors in the country---and we’re located right here in your backyard!